The Parking System Enterprise provides public parking spaces as a key element in maintaining the economic vitality of the downtown and surrounding activity centers. Public parking is an economic development tool used to attract private investment into the community and manage urban growth. 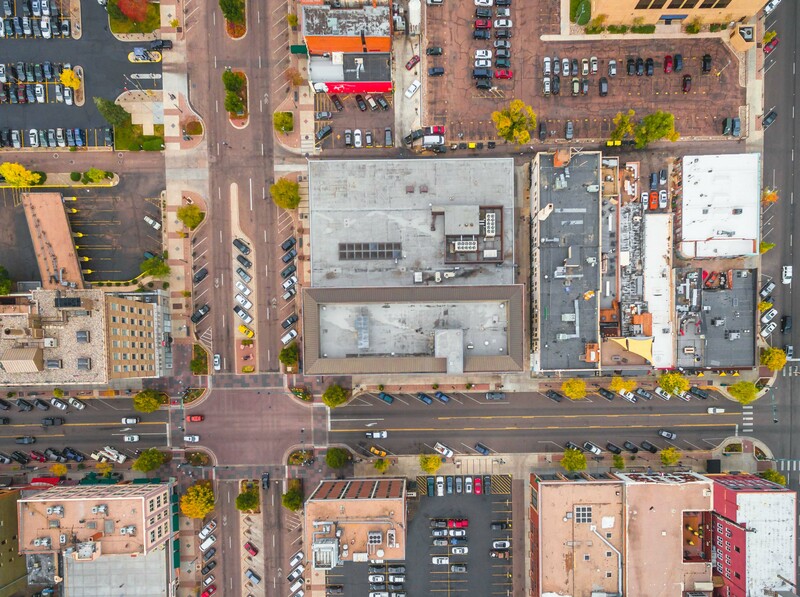 *The downtown core is the area bordered by Boulder Street to the north, Nevada Avenue to the east, Vermijo Street to the south, and Cascade Avenue to the west. Meters take coins or credit card. Click on a parking garage location for hours, rates and other important info.